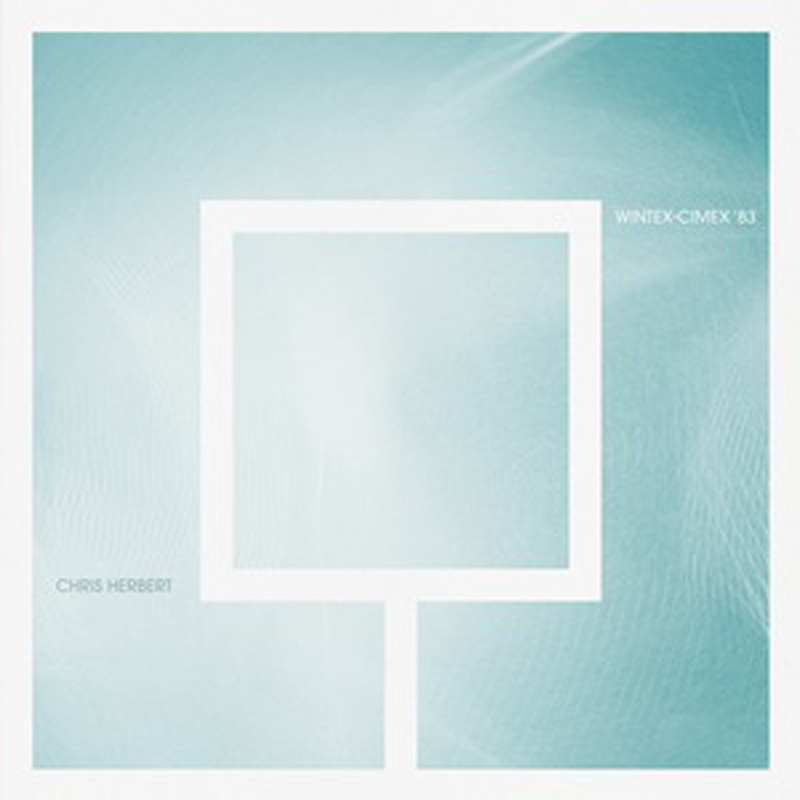 Brainwashed - Chris Herbert, "Wintex-Cimex 83" and "Constants"
Chris Herbert, "Wintex-Cimex 83" and "Constants"
Way back in 2006, Chris Herbert released the excellent Mezzotint on Kranky, an album that established him as one of the most compelling drone artists around at the time. Since that hugely promising beginning, however, he has remained largely dormant, surfacing only rarely and struggling to find the time to work on new material. Thankfully he eventually found it, but this pair of releases did not come easily, as they are both culled from material dating back to 2007. Despite that period of inactivity and the patient composition process, however, Herbert is remarkably still at the top of his game. Aside from some parts of the Wintex EP, these new pieces perhaps lack some of Herbert’s earlier melodic immediacy (listen to Mezzotint’s "Let’s Get Boring! "), but he more than compensates for that through hypnotic depth and rich texture. In fact, I think at least one of these releases may very well be a masterpiece. Herbert seems to be quite an unusual and fascinating fellow, as he has described himself as a "dedicated non-musician" who "works in a near vacuum." Also, he has recently embraced intuitive composition and noted that the cryptically named Wintex-Cimex is primarily inspired by "radar, dying stars, aeronautics, ailing short waves flickering in the troposphere, [and] the ghost of JG Ballard." 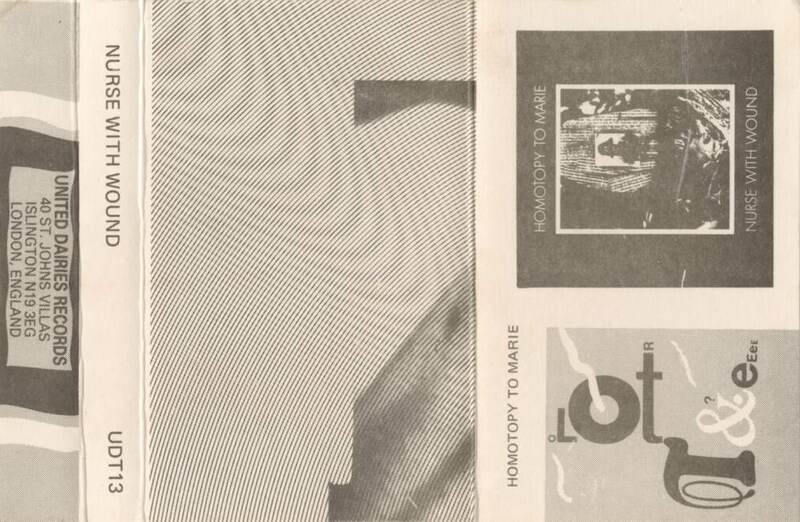 The sounds that he has conjured up for Wintex certainly seem to back all of that up quite decisively, but it is unexpectedly the more conventionally accessible of these sister releases, as these four songs beautifully immerse their darker, colder, and more techno-horror tendencies within some very warm and quavering minimalist drones. At times, the comforting warmth completely gives way to leave only the lonely, eerie sounds of crackling electronics, but they always remain reassuringly close enough to keep the cosmic horror at bay. At the risk of sounding faintly hyperbolic, all four of these pieces are spectacular and unique. At the moment, I am most in the thrall of "Vactrol," as I love how it opens up into a sublime vista of processed skittering, echoing clicks and warbles, unrecognizable floating sounds, and snatches of almost-voices. Each of the other three pieces make a fairly strong case for stealing the show in their own right, however: "Soft Quasar" has its hissing, enveloping warmth; "Nuvagapak" has its deep, alien exhalations; and "Nunki" sounds a great electronic dub piece that has been spat out of a black hole unrecognizably stretched and strewn with twinkling shards of cymbals. Wintex-Cimex 83 is absolutely essential. No one else is making drone music like this and it seems unlikely that anyone else could. Herbert's attention to detail and avoidance of cliché is quietly amazing. Also of note, Wintex-Cimex 83 is currently inexplicably free, as Room40 has a wonderful recent tendency to release impressive and unusual teasers in advance of their more substantial releases (Lawrence English's field recording albums being another wonderful recent fruit of that tactic). Ostensibly, Constants is the more substantial, significant release, though the brilliance of Wintex calls that intended hierarchy into question a bit. At the very least, it is longer (it is a full-length). Also, it is a bit more adventurous artistically, pushing Herbert's vision a bit further still from conventional drone. What that means, essentially, is that there is less to immediately grasp as beautiful. Instead, Constants sounds like it would have been an absolutely killer soundtrack for Andrei Tarkovsky's Solaris or Kubrick's 2001. While a handful of pieces like "Cinders" share the warmth and melodicism of Wintex (despite the apparent presence of several malfunctioning droids), a significant portion of Constants sounds very "deserted and presumably haunted space station." Herbert's greatest achievement in that niche is hands-down “Cité Radieuse," which bolsters a constantly shifting and undulating organ-esqe drone with a peripheral atmosphere that calls to mind slowly pulsing, flickering lights; the hiss of broken valves; the shuddering of a damaged hull; and the crushing melancholy of space. It is a truly haunting work in all regards. Nothing else on Constants quite captures that magic in an immediate, compartmentalized way, though the rest of the album is littered with a number of other striking passages, like the muted, dissonant horror of "Zona" or the unexpected and surreal appearances of subtle wildlife and water sounds late in the album. 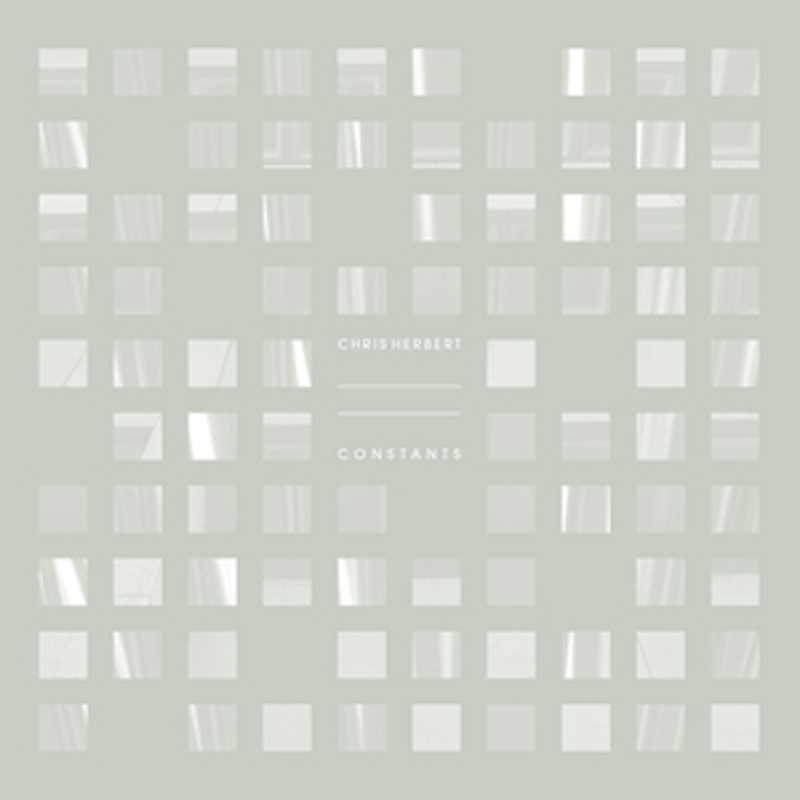 Ultimately, however, Constants’ success is as an immersive, masterfully sequenced whole. I probably listened to this album like four times without quite realizing the scope of Herbert’s achievement, as I was initially drawn in solely by the more conventionally musical pieces. Now that I am giving it more attention, however, I am finding that I cannot possibly listen to it loud enough or often enough, as there is so much going on and it is all so complexly multilayered and shifting and vibrant that my mind reels. I suppose Constants is solely for the true connoisseur: Wintex-Cimex 83 is for those simply looking for a unique and wonderful drone album (I am generally such a person myself), but Constants may actually be the more haunting and memorable mindfuck (and headphone album par excellence) for those willing to devote the necessary time and attention to unlocking its secrets. For now, I still probably prefer Wintex-Cimex 83 (I am a sucker for warm, melancholy drone, I am afraid), though I already like Constants dramatically more than I did just last week, making it a very promising dark horse for one of my favorite albums of the year. This is the very definition of a slow-burner.